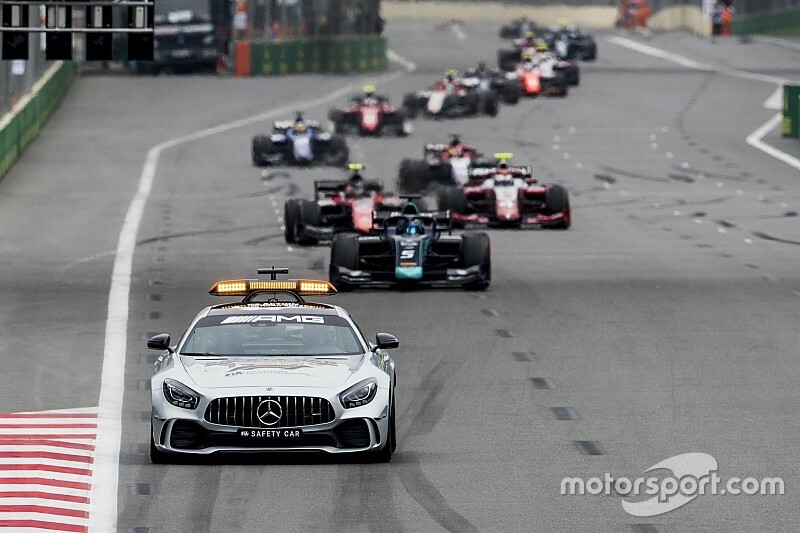 The Red Bull Ring and Silverstone Formula 2 races will have rolling starts behind the safety car in a bid to combat problems the series has had with its car’s tricky clutch. All five rounds so far in 2018, each with two races, have featured stalls either on the formation lap or the race start proper. Drivers have reported that the clutch control is difficult to use because it has such a small window for achieving the correct bite point to pull the car away effectively. 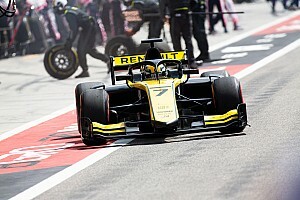 The data from the system was analysed by the FIA in Friday morning’s practice session where each driver was given two practice starts, where Nicholas Latifi and Louis Deletraz both stalled. 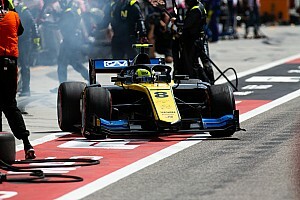 A statement from Formula 2 read: “Following issues experienced on the starting grid at Le Castellet where some cars stalled at the start, modifications were implemented to the starting procedure for this weekend at Spielberg. 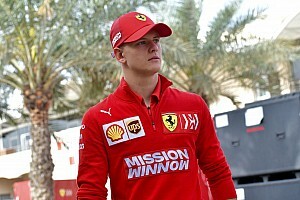 “A practice start session was added at the end of today’s free practice from which data was analysed. “The Formula 2 organisers then provided the FIA with these data and conclusions to assess the appropriate way forward. 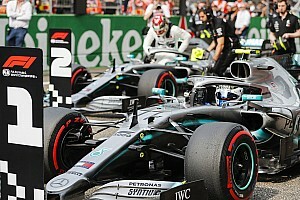 “As the 2018 F2 season is currently in the middle of a triple-header where making validated changes is difficult, the FIA has decided that for safety reasons the Formula 2 formation laps of rounds six and seven at Spielberg and Silverstone will start behind the safety car and follow procedures set out in Article 39.16 of the F2 sporting regulations. “The safety car will lead the grid at the start of the formation lap, complete one lap and return to the pit lane. “During the lap the teams will be informed that there will be a rolling start and 'RS' will be displayed on the track light panels. 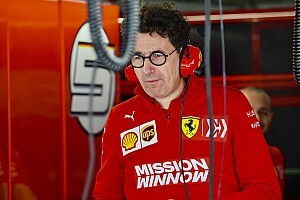 F2 boss Bruno Michel added: “This is not an ideal situation, but the drivers’ safety is a top priority. “As we do not have the time to test and properly validate a permanent fix to the starting issues what the FIA has decided is definitely the safest decision.